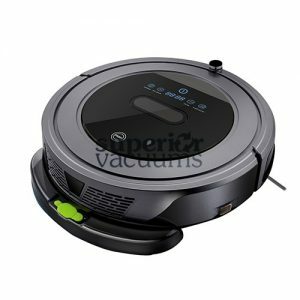 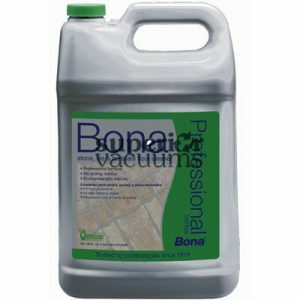 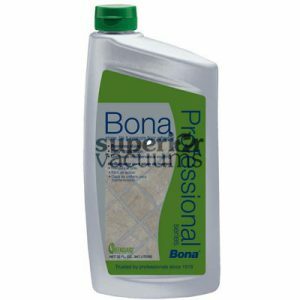 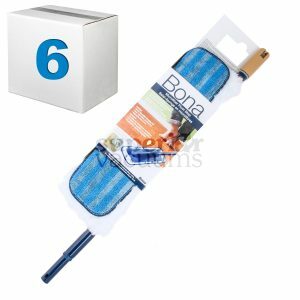 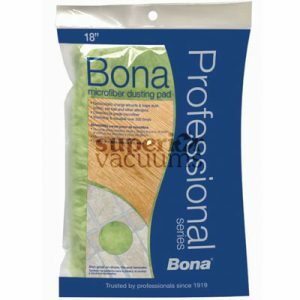 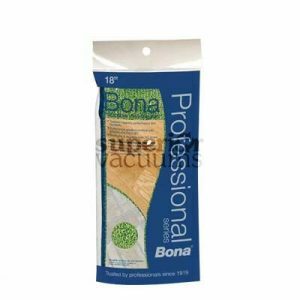 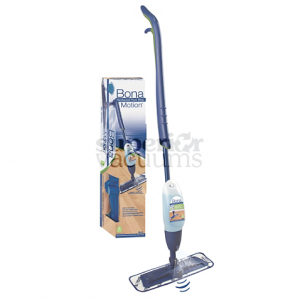 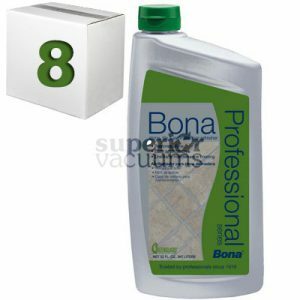 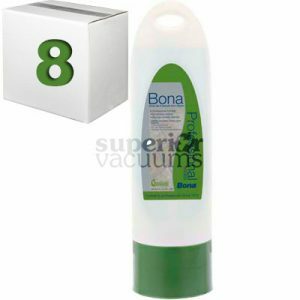 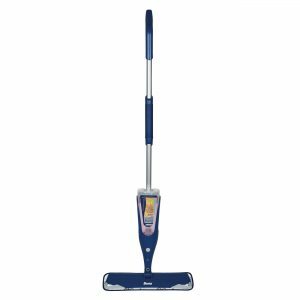 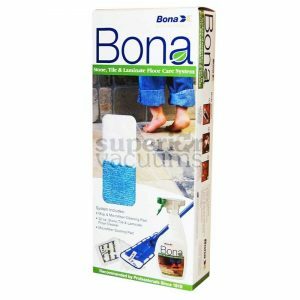 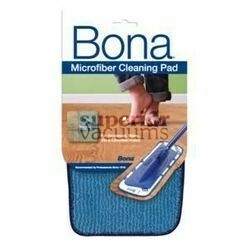 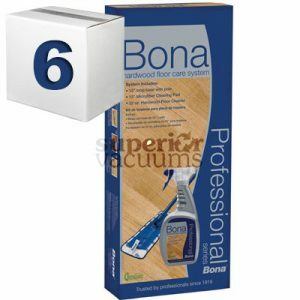 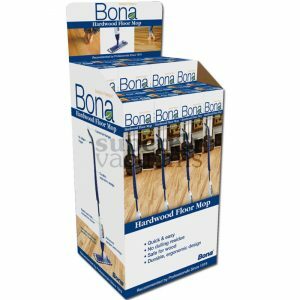 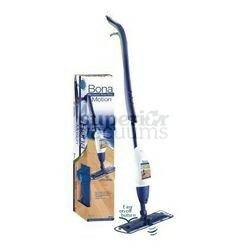 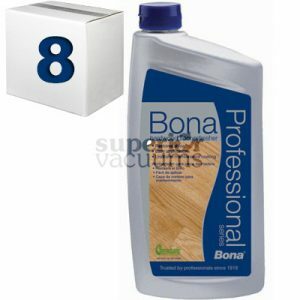 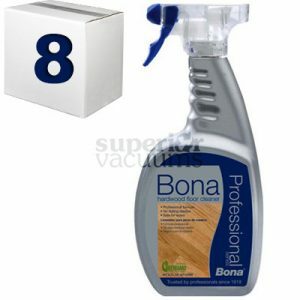 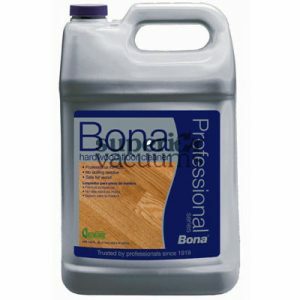 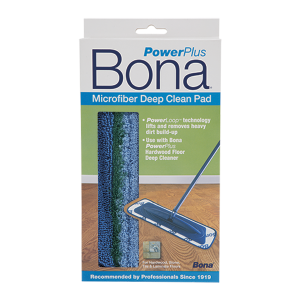 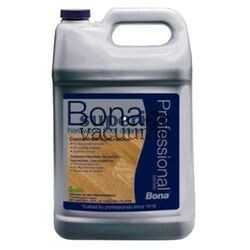 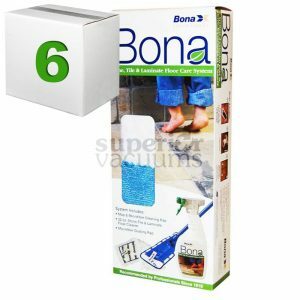 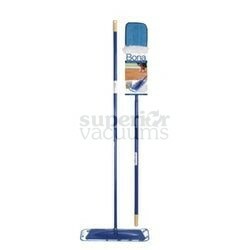 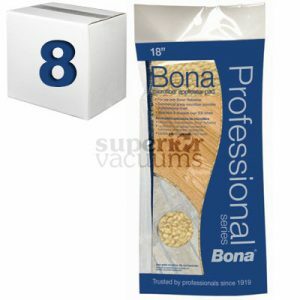 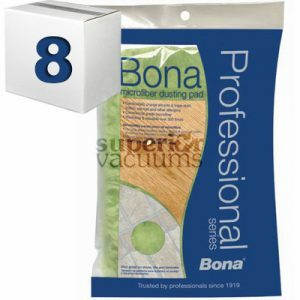 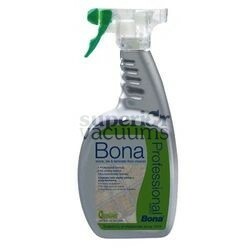 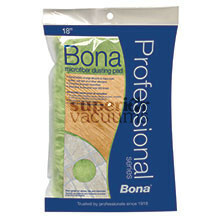 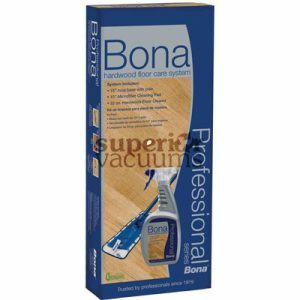 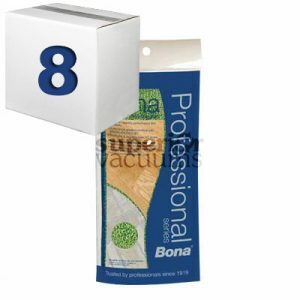 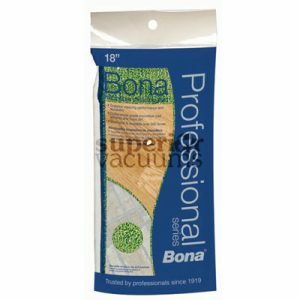 We are proud to offer a wide range of quality Bona Vacuum Cleaners, Bona Vacuum Cleaner Accessories, Bona Vacuum Cleaner Parts and Bona Vacuum Cleaner bags. 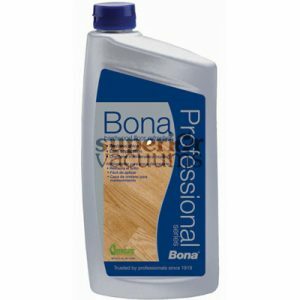 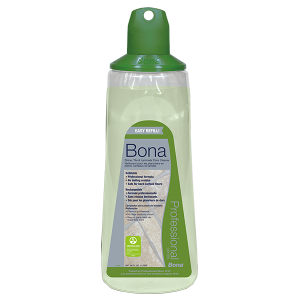 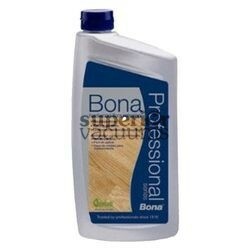 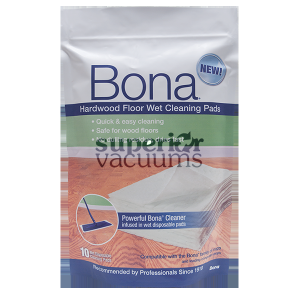 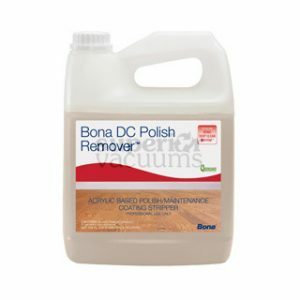 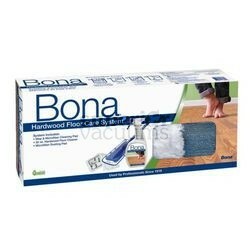 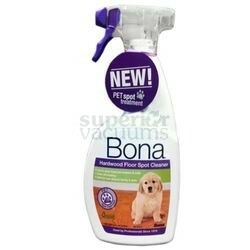 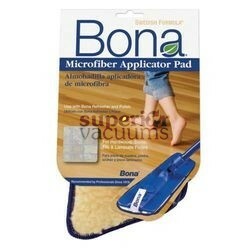 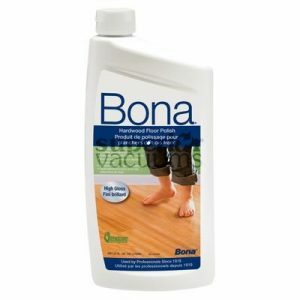 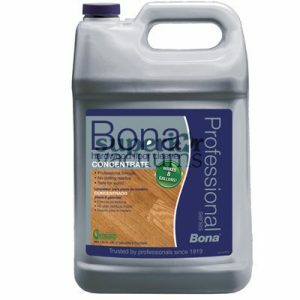 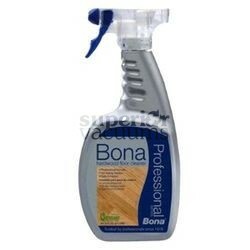 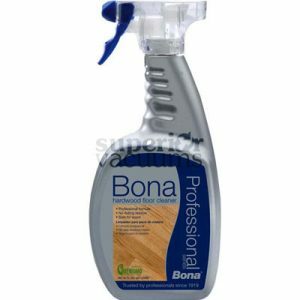 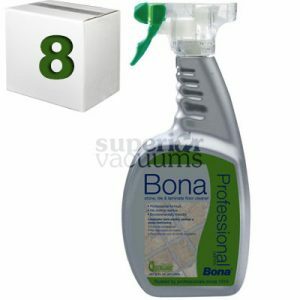 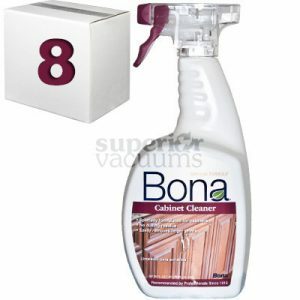 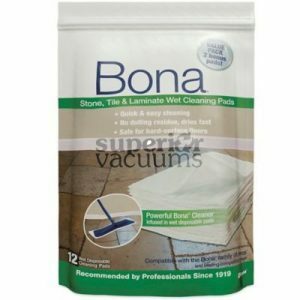 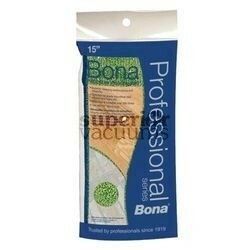 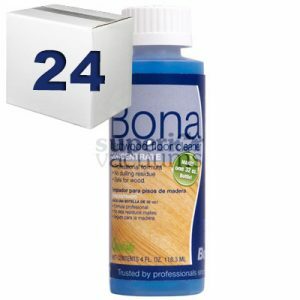 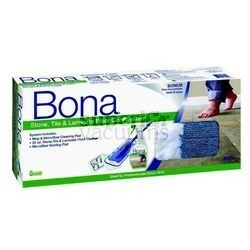 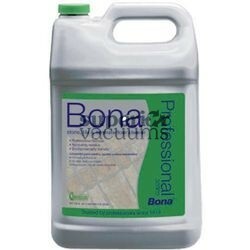 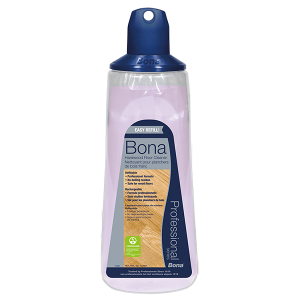 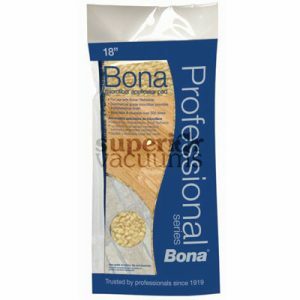 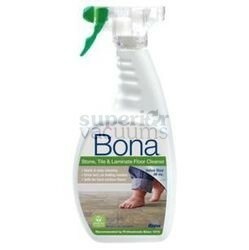 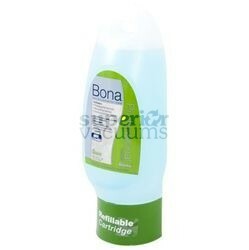 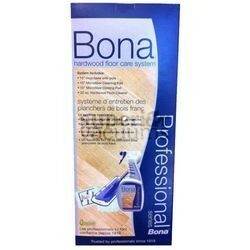 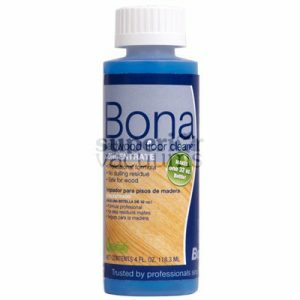 Buy Bona Products from one of our convenient North West or South West Calgary Stores. 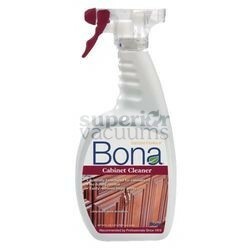 Cabinet Cleaner Spray 36 Oz. 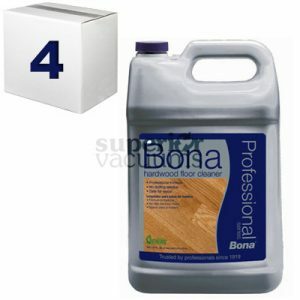 Hardwood Floor Cleaner Concentrate 4 Oz. 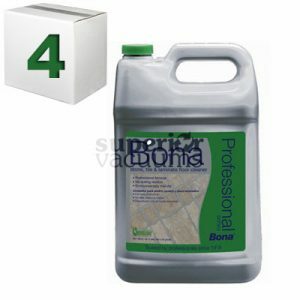 Pro Series Stone, Tile And Laminate Refresher 32Oz.